“I don’t think Paul King will direct the third. He did the first two—he and I are working on another project together… He’s very special, Paul. 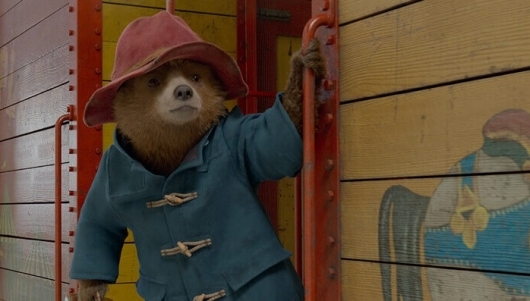 We’re developing a third Paddington. We haven’t got a script yet, we’ve got a treatment which we’re still working on. At least they want to close off the trilogy on a high note rather and just phone it in. Of course, we won’t know what it is about, and even if we did, it looks like it will be missing a key piece of what has made them so great. So if Paddington 3 does happen, let’s hope it can match the same sweetness that King has been able to capture in the past two films.